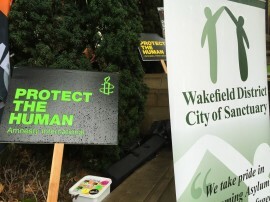 Direct from Wakefield, England I have fresh audio of a rally organized by the City of Wakefield City of Sanctuary. I speak with Mohamed, a 27 year-old Syrian man who has been in the UK for eight months. He tells us about his three month long journey, his life before the war, and his hopes for the future. I also speak with Linda Fielding, who have been welcoming asylum seekers for several years. We also take a look at pumpkins, and in particular pumpkin flavored beers. Seems the warmer weather is forcing beer producers to brew up batches of Pumpkin ale weeks earlier. Climate Stew is available on iTunes, Stitcher, SoundCloud, or Listen here on our site. We also have a special Facebook Group for people who want to discuss upcoming episodes and delve deeper into the issues. We also welcome your ideas. Peterson tweets all the time and loves to hear from you. Oh and don’t forget to tell your friends about Climate Stew. Also, check out our special People’s Climate Action Day podcast that will air on October 14th along with live Periscope broadcasts throughout the day. 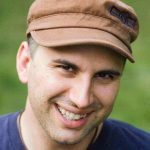 Hello and welcome to episode 36 of Climate Stew, the audio magazine program they reveals climate change is not simply an environmental issue. It’s about human rights. 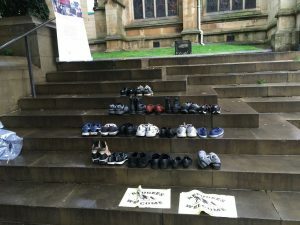 In this episode I share interviews I conducted in Wakefield England (I love the Yorkshire accents) with community members who are going out of their ways to welcome refugees into their community and country. I also speak with a young man from Syria who found refuge in the UK. But first the news. Our climate news story today is about pumpkins. If you live in United States you know that we have entered pumpkin flavored season. 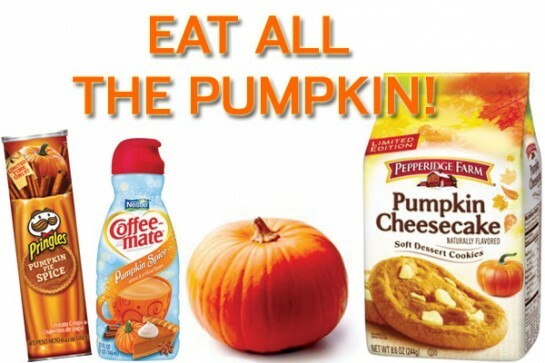 Through the wonders of advertising, we are inundated with pumpkin flavored products. The flavor evokes a a mood—autumn leaves, football games, fall weather, and honey crisp apples. Pumpkin flavor gets you jazzed up for pre-Halloween shopping. Pumpkin spice lattes are big right now along with pumpkin flavored smoothies, baked goods, and, yes, pumpkin beer. 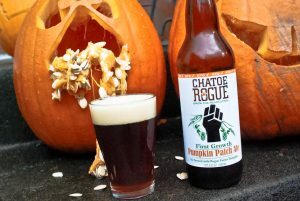 Pumpkin flavor has infiltrated autumn beers. While some mock the wildly popular trend of pumpkin flavored adult beverages, there is no getting around the fact that this trend is here to stay. But because of the warming weather it seems that the pumpkin beer drinking season is extended. They are actually lucky this year. Climate Change means that possible shorter pumpkin growing seasons will threaten the crops and the quality of pumpkins. 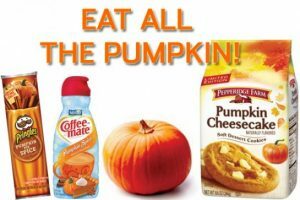 That might mean more artificial pumpkin flavoring, which of course is an industry standard when it comes to coffee products and candles. But in beer? NO we need the real deal there. Wakefield is a center where migrants first arrive for about three weeks. Wakefield has an initial accommodation center with 300 people. They stay for 3 weeks at a time. Thank you for listening to our show today. Timothy Meadow’s transmission for the future did not arrive in time for this episode. Future transmission can get lost, but I have been assured that he will be back next episode. Later this month I will be in Tromsø, Norway and then doing a tour in Texas, Arizona, and New Mexico. Visit climate stew dot com to see my schedule. Please let your friends know about the program. Your promotion is helping this show get out there into the wider world. 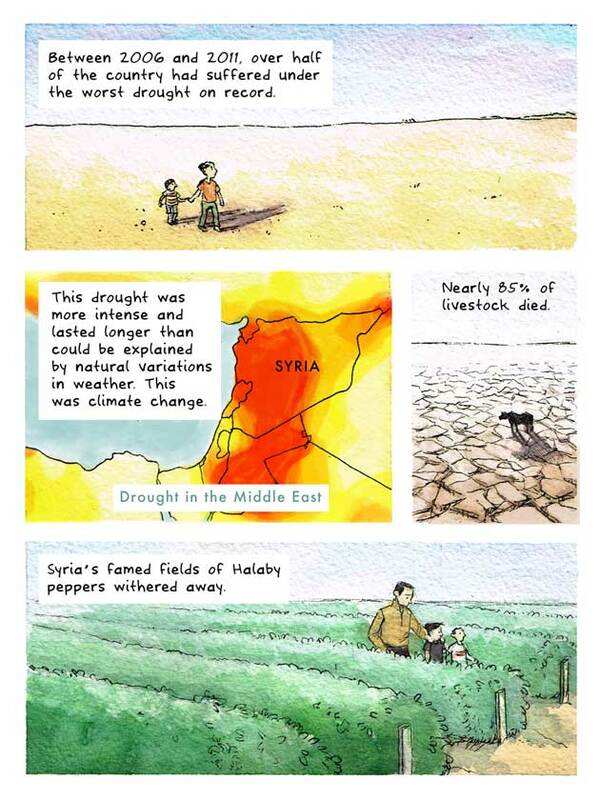 Visit climate stew dot com for show notes, links, and more. Special Thanks to Mohamed, Linda Fielding, Jo and Ali, Cyrus, Elizabeth Jeremiah, Oh, and Joe G. who with the recent visit from Pope Francis has been wildly waving his hands around saying, Questa Faccha Bella. Come back for more stew soon. Peterson: I’ve been listening! Started last May and spent the summer catching up on all the podcasts. Love your hopeful take on the environmental challenges we are confronting. 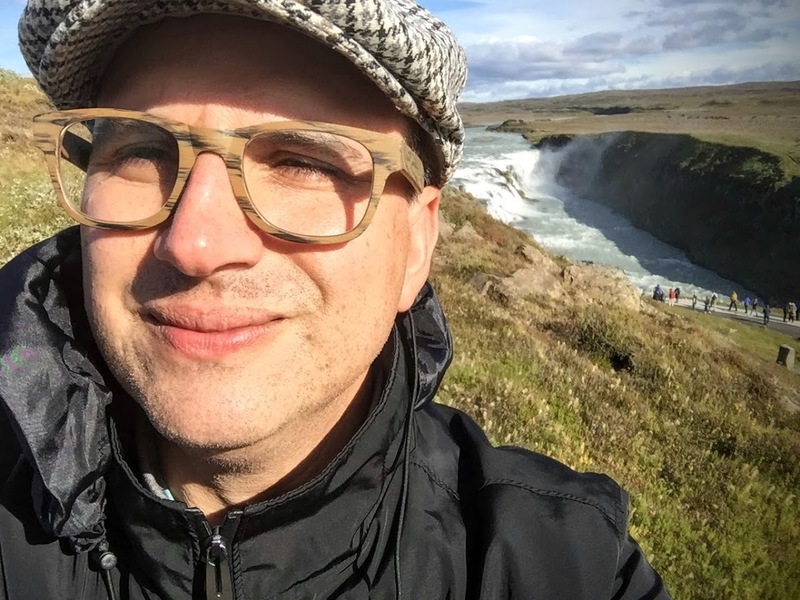 And, at the conclusion of a unit on the environment in my Biblical Ethics class I played for the students a 10-minute snippet from your one-year anniversary podcast (the section by Marvin Bloom). Thanks! Karla, this absolutely warms my heart. It’s such a strange thing doing a podcast like this and not knowing if anyone is actually listening. I enjoy it so much for its own sake. I always learn so much with each episode so I find it’s completely worthwhile doing for me. But I’m still pleasantly shocked to discover that people are actually listening. Thank you for letting me know.